Every year, Boards of Directors face the issue of a director failing to appear at meetings, failing to read and prepare prior to meetings, and failing to contribute to the governance of the community. A typical clause in the Bylaws gives the Board permission to relieve non-active members, but only if three meetings in a row are missed. Besides working to amend the documents to permit removal under other circumstances, non-active directors need to be advised about the personal liability they are exposing themselves to by not acting in their fiduciary capacity. The U.S. Supreme Court chimed in on this issue in Bowerman v Hamner, when a director who did not attend meetings from 1905 to 1911, and failed to be involved in oversight. The fact that he lived 200 miles away (prior to automobiles) was not an excuse in the eyes of the court, which held him personally responsible. 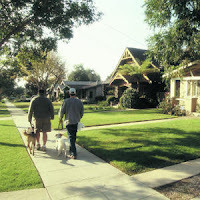 Although a community may struggle to attract leaders to serve on the Board, it is critically important that those who do volunteer recognize that their function is not window dressing, or a social club: Their decisions have a very real-world impact on the values of the land and homes in the community, collectively worth millions of dollars. Every winter, homeowners suffer from the destruction, frustration, and financial burden caused by freezing and bursting water pipes. 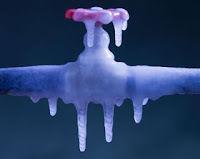 Freezing can occur in any water pipe exposed to temperatures of 32ºF or below. 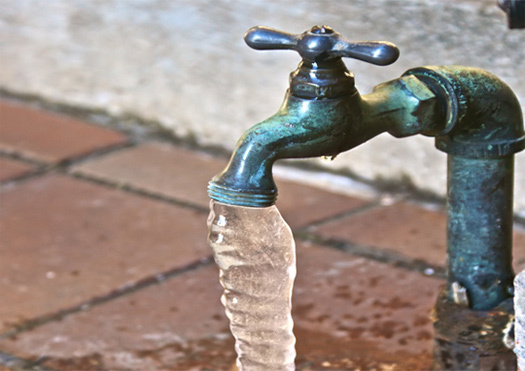 As freezing water expands, it generates enough pressure to burst pipes and fixtures. When frozen pipes thaw, flooding can occur and cause extensive damage. Pipes in garages, attics, crawl spaces, and unheated rooms are particularly susceptible to freezing. Pipes in exterior walls may also freeze with temperatures below freezing during severely cold weather. During the winter, winterization steps should be followed. 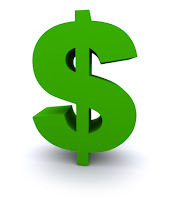 By taking a few simple precautions, you can avoid the frustration, destruction, and expenses caused by frozen pipes. We recommend that you use this guide to help prevent frozen pipes and protect your investment. An eighth-inch (three millimeter) crack in a pipe can leak up to 250 gallons (946 liters) of water per day. Both plastic (PVC) and copper pipes can burst. · Know Where Your Shut-Off Valve Is – All responsible household members should know where the home’s shut-off valve is located prior to needing it for an emergency. Every home should be equipped with a shut-off valve. Generally, a shut-off valve is located on the service line on your side of the water meter, near the house. If you live in a condominium you may want to leave your water dripping on very cold days. Moving water is less likely to freeze. · Insulate Pipes and Faucets – If you have pipes in unheated areas, such as the garage or a crawl space under the house, insulate them with items such as pipe wrap, foam jackets, or heat tape. Insulating products are available at local hardware stores or building supply retailers. Follow all manufacturers’ installation and operation instructions. If you have questions, call a professional for help. While this is not a fail-safe option, it can prolong the amount of time that the temperature drops and causes freezing. · Seal Off Air Leaks – With cold winter winds, a tiny opening can let in enough cold air to freeze a pipe. Look for leaks around dryer vents, electrical wiring, and pipes. 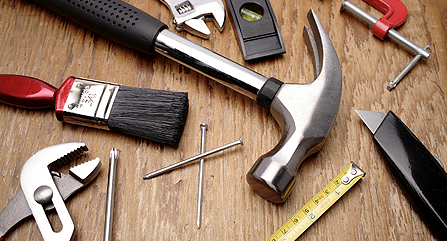 Use caulk or insulation to keep the cold air out. Don’t cover or block air vents for your water heater or furnace; proper ventilation is important for those items. Irrigation systems to be shut off from November 1st to April 1st. 1. Set the automatic irrigation controller to the “Off” setting. 2. Turn off water to the irrigation system at the stop and drain valve. Many homes have separate stop and drain valves for the outdoor water supply. Make sure the different valves are labeled so they are easy to identify. 3. Drain all water out of any irrigation components that might freeze. Some systems may drain automatically. 4. Disconnect garden hoses from hose bibs. 1. Shut off water to outside plumbing and exterior hose bibs. Outside plumbing should be drained and exterior hose bibs should be cut off from the inside and the water drained from the inside to the outside. This can be done by simply opening the exterior hose bib and allow to drain. 2. Drain all water out of the pipes by opening every faucet until the water stops running. After the water has stopped, turn off the faucets. If water does not stop, go check the shut-off valve to make sure it’s shut off all the way. If it continues to leak you will need to replace the shut-off valve. 3. Flush Toilets in outside plumbing locations such as pool houses. 4. Pour biodegradable anti-freeze into all toilet bowls and sinks to displace water in the drain pipes. Carefully follow manufacturers’ instructions and always store in a child and pet proof location. We recommend using an RV (recreational vehicle) antifreeze. This is designed not to hurt your plumbing. 5. Open the hot water drain valve on exterior unprotected plumbing. This is usually located at the low point of the water heater. If you choose to drain your hot water tank, turn off the gas or electric supply to the heater. If you do not do this the water heater will try to heat and burn up the interior of the heater tank. Instead of draining your unprotected plumbing water system, you may heat the area to avoid freezing pipes. However, leaving the thermostat at 45 to 55 degrees does NOT always ensure that the pipes will not freeze. 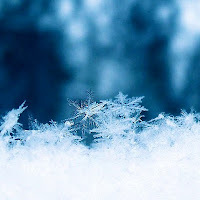 Winter storms may cause power outages, which will cause some heating systems to shut off, resulting in frozen pipes. If you do not have interior shut-off valves for your exterior hose bibs you can also install an insulated cover over the exterior hose bib. While this is not a guarantee against freezing again it slows the temperature change and may get you through a cold spell. These can be purchased from a local DIY store for less than $2.00. If you turn on the faucets and nothing comes out, call a plumber to evaluate the situation. Open all faucets in the house. When water freezes, it expands by 1/5th its original volume. By relieving pressure, due to the expanding water, you may avoid additional pipe damage. Once your pipes have thawed, it is important that you carefully inspect your home for any signs of a leak. The freezing of the pipes could have caused a pinhole leak, hairline break, or large crack. If you have winterized your exterior hose bibs, when you turn them on next spring you need to review the areas to make sure no freezing of residual water in the pipes that did not drain has not frozen. Listen for a “hissing” noise which indicates broken line spraying water in the walls, calking or under floors. Look for water staining on sheetrock. If you hear this or notice a water leak, call a plumber immediately and cut off the water to your home or unit. If you have winterized an exterior unprotected water source or pool house, you need to be aware that there is still the potential for the residual water in the lines to have frozen and cause a break in the piping. Again if you find a break, turn off the water and call a plumber immediately. Water is the most destructive item in your home. When a home catches on fire, it is usually the water used to put it out that causes most of the interior damage. It flows down to the lowest point - and if you are in a condominium it flows down to your neighbor. Remember, Be Water Wise and Winterize! Popular media outlets are great in spotlighting contentious homeowner association issues, leaving an impression that very few communities are properly governed. This contradicts numerous nationwide surveys conducted by various institutions, showing the majority of communities are actually great places to live. That said, a recent case of abusive behavior should make all take notice. The community of Ventura Homeowner Association, located in San Antonio, Texas, experienced years of Boards exceeding their authority. One situation was so bad that the community forced Board President, Lisa Pfeiffer, to resign in 2010. She had barred homeowners from all board meetings, spent more than $100,000 to sue several homeowners and then rigged her own re-election. After her expulsion, lawsuits were filed on both sides (Pfeiffer sued the Association for $4 million on claims of that her removal was an act of discrimination – this claim was eventually dropped). Following failed attempts at mediation, in late-December 2012, the Association obtained a judgment against her. Besides an award of $208,000 owed by Pfeiffer, the co-defendant in the case, former attorney for the Association Susan Rice, was hit with additional $50,000 in exemplary damages. 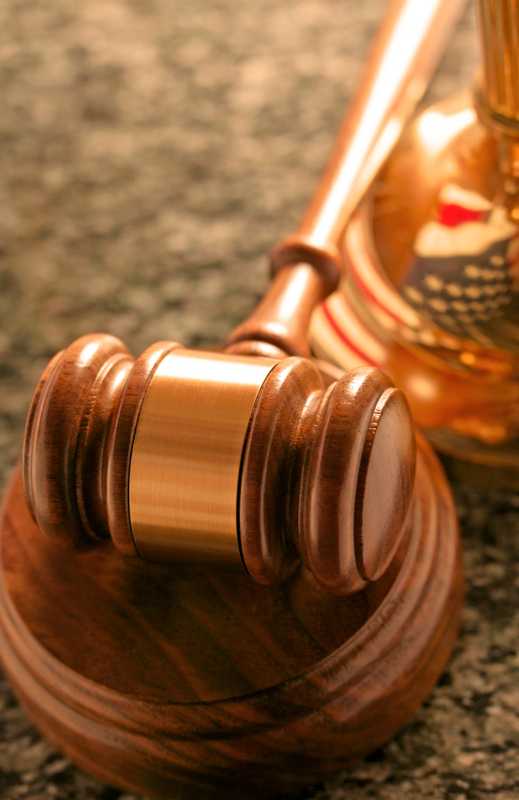 The court concluded that both Pfeiffer and Rice had violated their fiduciary duty to the Association. False dealings by a few bad Boards places a magnifying glass on all the rest of us – conduct yourself as to always be above reproach! Anecdotal evidence suggests that renters can be more destructive to communities than their homeowner counterparts - but at least by the measure of home property values, results are inconclusive in many research studies. What can be said with certainty is that banks and the secondary lending market have placed caps on the percentage of acceptable rentals in a community. 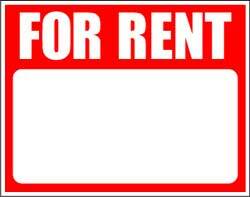 Currently, FHA accepts up to 50% rentals, whereas many banks will cap rentals at 25% or 30%. A few rentals will not drive down home values, but communities with large numbers of rentals do see an average 15% decline in housing prices. With that being said, the dynamics have changed significantly since the Great Recession. New trends show more people electing to rent over purchasing a home, driving monthly rental rates higher and attracting a different clientele base. In addition, some of the renters were until recently home owners, and have a different mindset (compared to “standard” renters) when it comes to property upkeep. In some instances, if renters "like what they see" in the community where they reside, they might opt to purchase a home there. 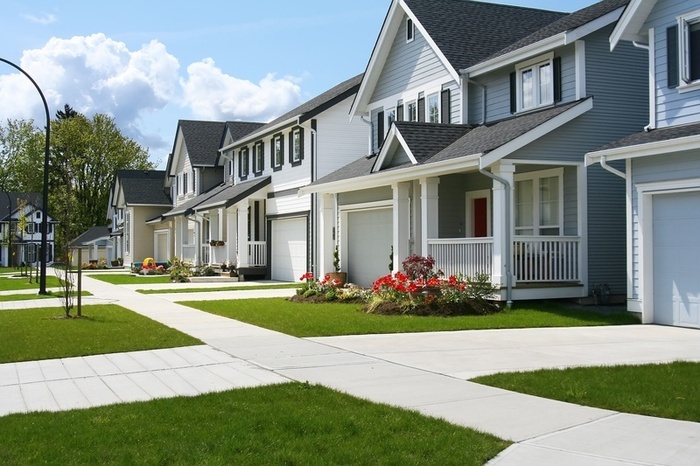 Outreach by the Association is critical at all stages of this residential cycle if the Association wants to foster the type of environment that raises home values, regardless of occupant status. Community socials should be inclusive of renters, as frequent interaction with the neighbors establishes positive peer behavior. Some committees, such as a pet or tennis group, should permit renters to take an active role to encourage interest in improving community standards. Concerns voiced by renters should be treated as if coming from the owner. As a result, renters will be less likely participate in "destructive" behavior and more likely to want to contribute to the overall well-being of the Community. While sensationalism fosters controversies as entertainment or to provide a false sense of self worth, managing expectations (of both renters and the Association) will draw a positive outcome while other communities permit contention to fester. 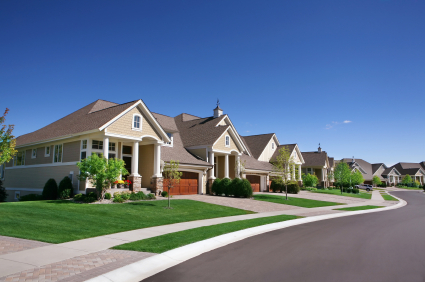 The desirability of your neighborhood translates in to increased property value if nurtured through the years. 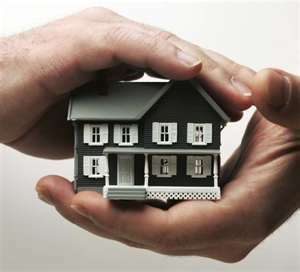 Contingency planning will not cover all possibilities, and homeowner education is critical when disasters loom. Whether due to deferred maintenance or insufficient insurance, a community may find itself having to vote on a special assessment to address a life safety situation - for example: deteriorated staircases or balconies, a slipping building façade, or a swimming pool unseated by hydrostatic pressure. It is critical that third-party experts, including the association’s attorney and insurance broker, along with a construction engineer, speak before a gathering of the homeowners to explain the dangers of ignoring the issue and not agreeing to a special assessment. The cost of a personal injury claim may reach into the millions of dollars, depending on circumstances, plus inflationary cost of repairs afterward. Better to pay for the “fix” now, rather than facing an unknown cost that potentially damages the value of the entire community. If an individual is injured due to the community’s negligence, there are more than just medical bills/funeral expenses to cover. Pain and suffering is calculated using the Martinez Formula, which takes the number of remaining days an individual is expected to live and multiplies by a daily cost composed of reduced salary, scars (physical and mental), and the impact on quality of life with loved-ones. 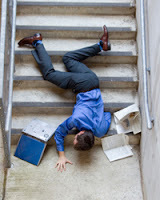 For example, if 30 year old lady is hit by falling brickwork, and the actuary tables indicate she could expect to live to 80 years of age, this is 18,250 days of life permanently impacted. If the value of each day is determined to be $500, the Association is looking at over $9 million in damages! Faced with this information, homeowners will agree that it is less painful for all if the community moves forward with repairs supported by a special assessment. It will take Board leadership to successfully navigate through this process.